Swap out the antenna that came with your rugged TT? 10 or DC-50 with this replacement VHF antenna. 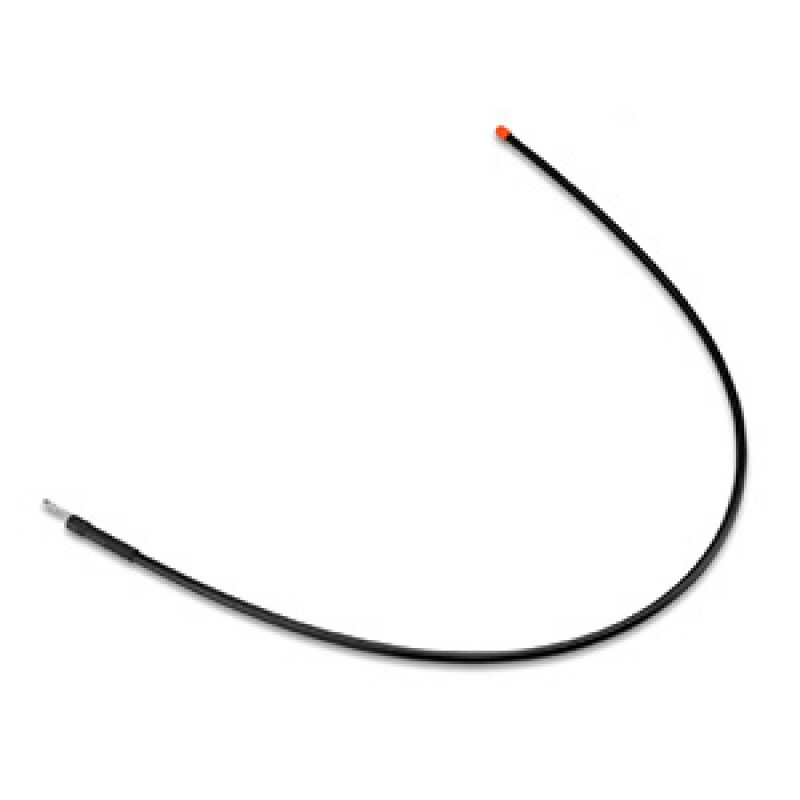 This 18 1/2" flexible, antenna provides increased tracking range when used with your compatible handheld and dog device.